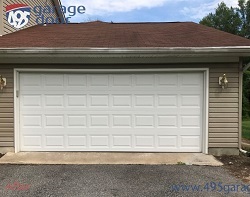 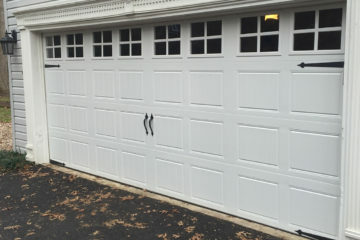 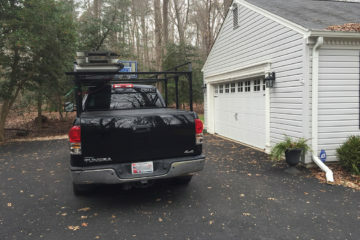 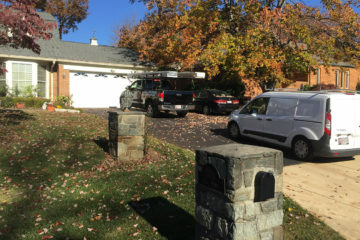 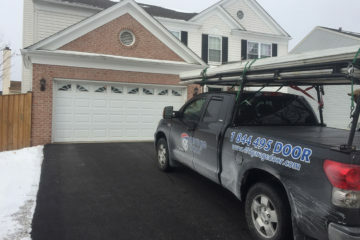 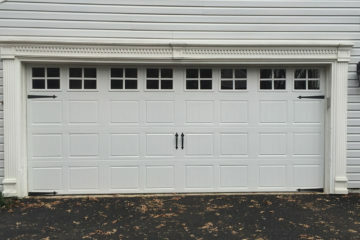 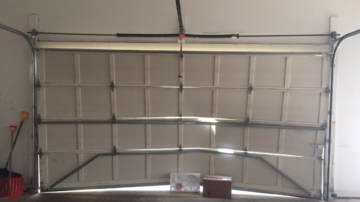 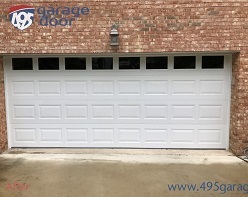 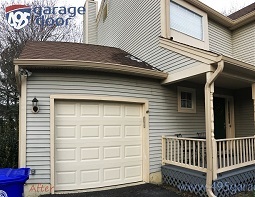 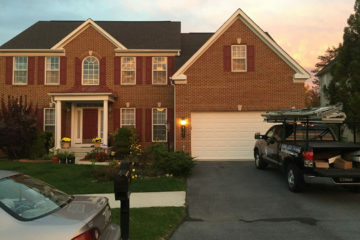 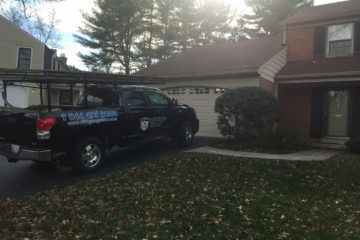 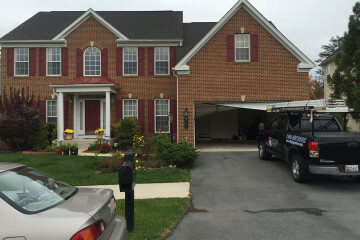 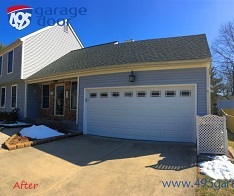 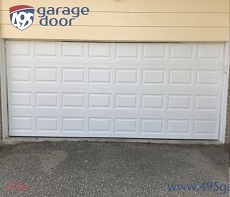 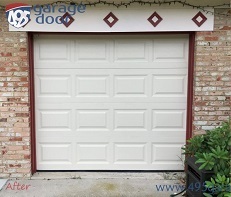 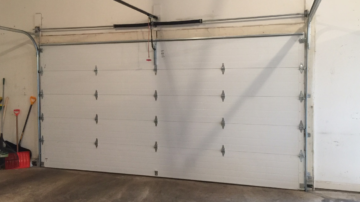 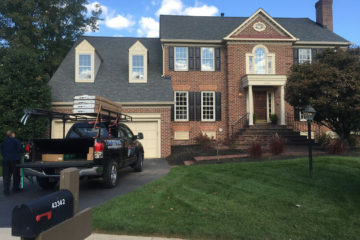 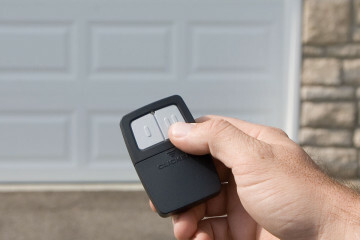 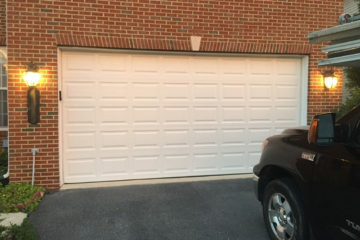 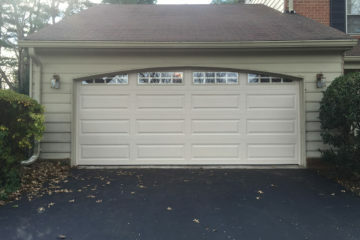 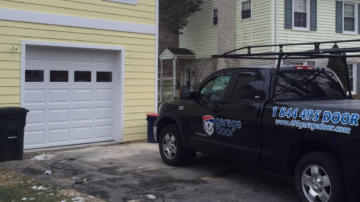 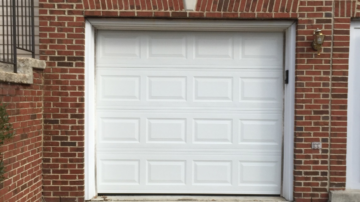 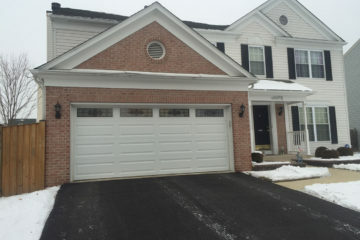 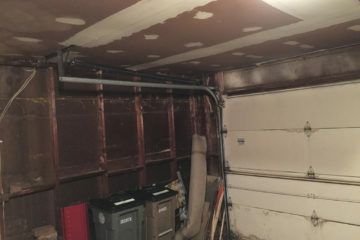 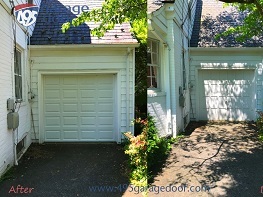 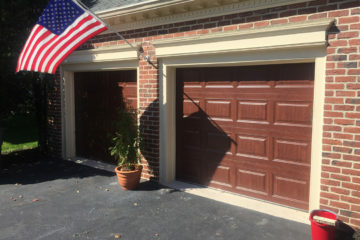 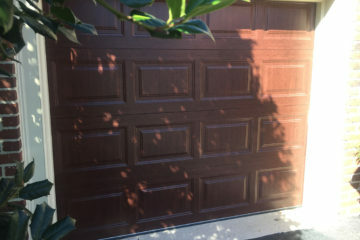 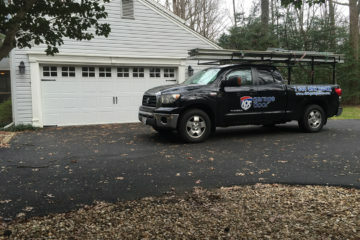 As the #1 garage door installation provider in Chevy Chase, MD, 495 Garage Door prides itself on high-quality garage door repair and installation services that incorporate the latest technology available. 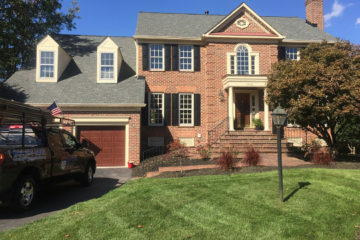 Our commitment to our residential customers in the Chevy Chase area means that we stand behind our work and treat our clients’ homes with the utmost respect. 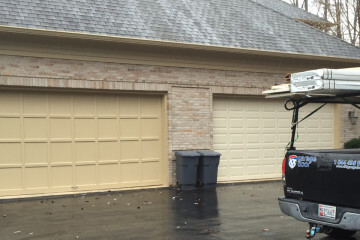 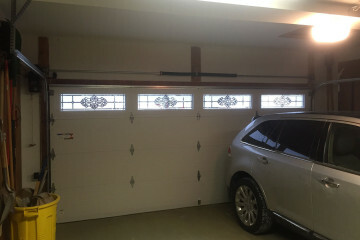 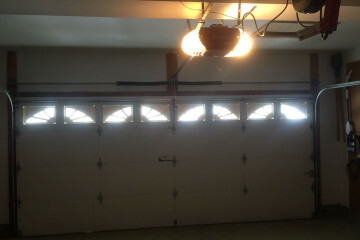 For instance, we always haul away the previous garage door and any leftover materials after installation. 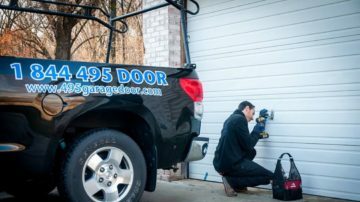 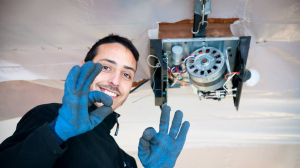 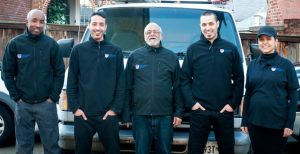 We have a staff of fully trained and equipped technicians to deal with any and all of the garage door installation and repair needs of our customers. 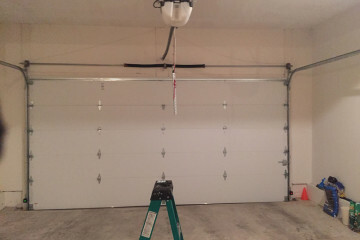 Furthermore, our professional staff observes the most stringent garage door safety standards. 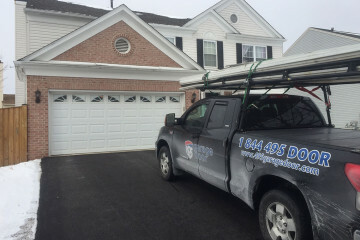 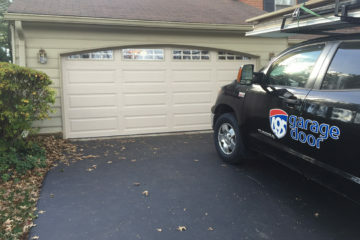 At the end of the day, our primary objective is to provide our local residents with the most efficient and effective garage door service at a reasonable price. 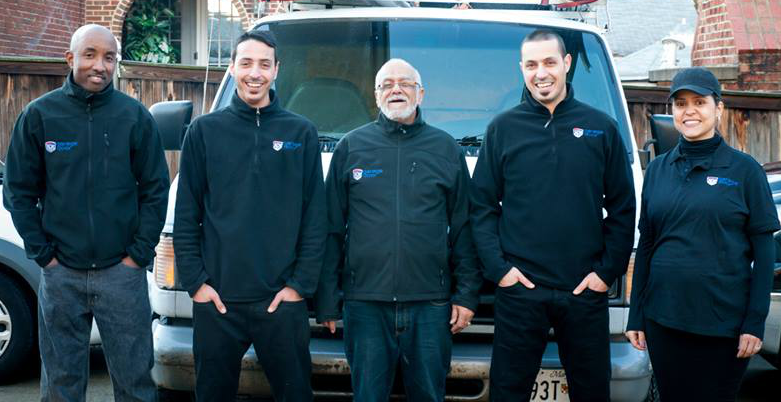 What do we mean when we say that we are committed to customer satisfaction? 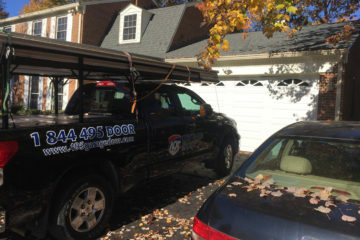 It means that we guarantee efficient, reliable service and competitive pricing along with no surprises and no hidden fees. Experience means something! 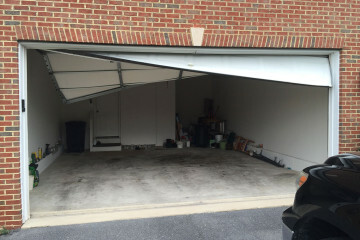 Our many years of experience in the garage installation and repair business have made us authorities in the field. 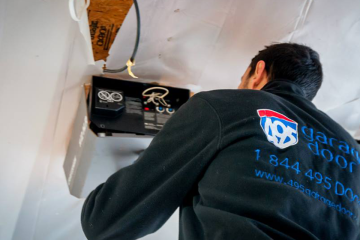 As a result, we can handle your routine or emergency repair needs, new installation projects and many other related services. 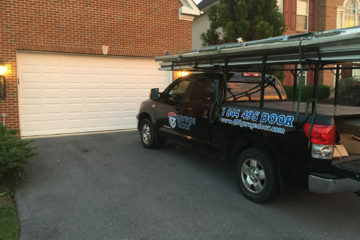 If you have an installation or repair need, give us a call, and we will take care of you.